HUNTING 50 BMG LOADED AMMUNITION.This is NOT surplus ammunition! NO ONE DOES WHAT WE DO TO MAKE THIS GREAT AMMUNITION! a. 750 grain Hornady AMAX bullet ACCULUBE 10-X coated in fully benchrest prepared brass cases. a. 570 grain Soft Point ACCULUBE 10-X coated bullet in fully benchrest prepared brass case. b. 600 grain Barnes X ACCULUBE 10-X bullet (all copper) in fully benchrest prepared brass case. 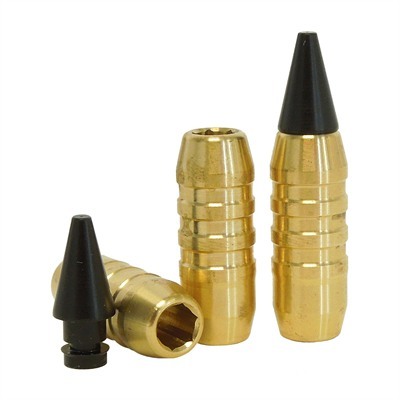 c. 570 grain Protected Point ACCULUBE 10-X coated bullet in fully bencrest prepared brass case. 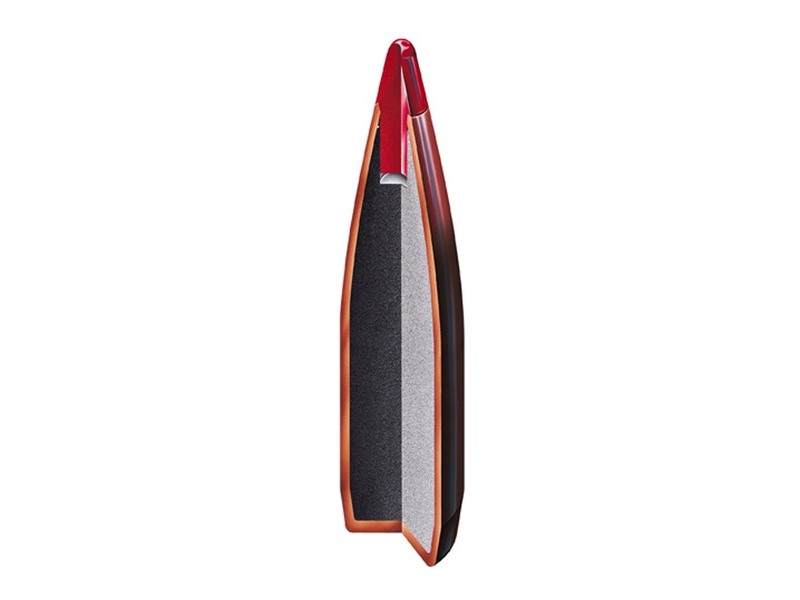 d. 570 grain Full Metal Jacket with mild steel core ACCULUBE 10-X coated bullet in fully bencrest prepared brass case. This is special dangerious game FMJ bullets-not military FNJ. a. Bullet is ACCULUBE10-X coated brass case is neck turned, weighed and matched, and fully benchrest prepared. 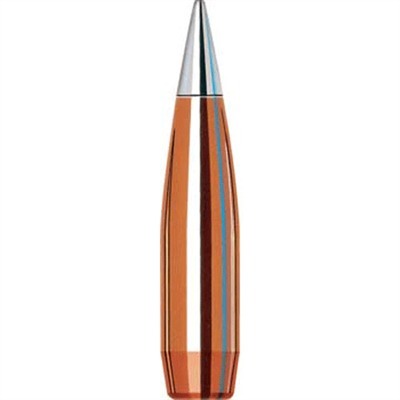 Hornady A-MAX- 750 grain and has an aluminum tip, lead core, and cop per jacket. It is a very quality bullet that comes apart quickly upon impact. Accurate to 2,500 yards! Barnes-X- 600 grain and is a full copper bullet developed exclusively for L.A.R. by Arizona Ammunition, LLC.® It has top speed, performs like a standard "X" bullet, and is very accurate!! We are testing new hunting and accuracy bullets all the time. We will update this section as we add new bullets.